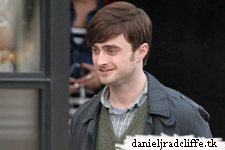 A few more pictures from Daniel on set of The F Word. 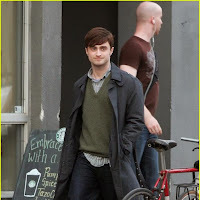 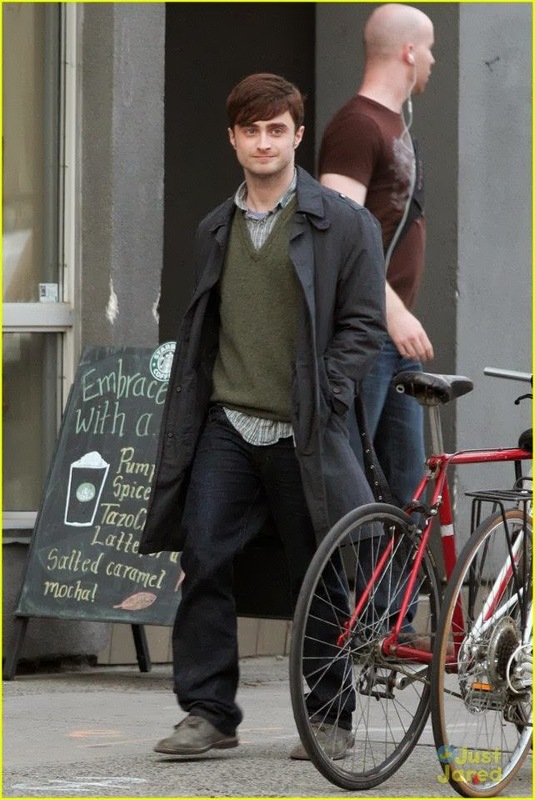 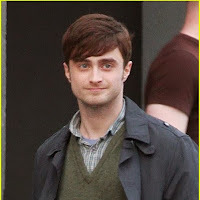 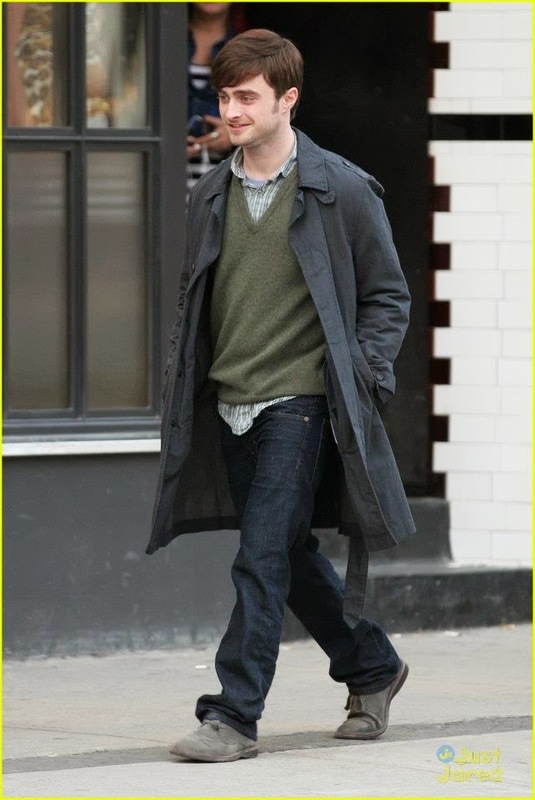 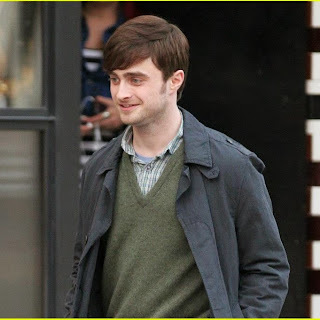 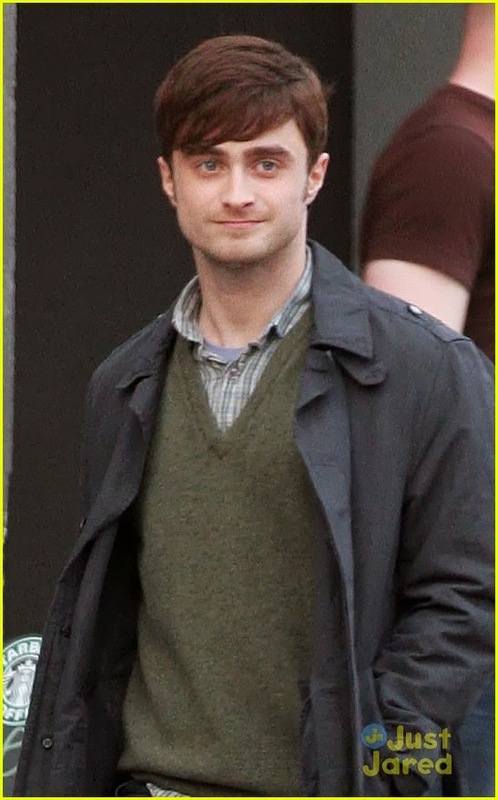 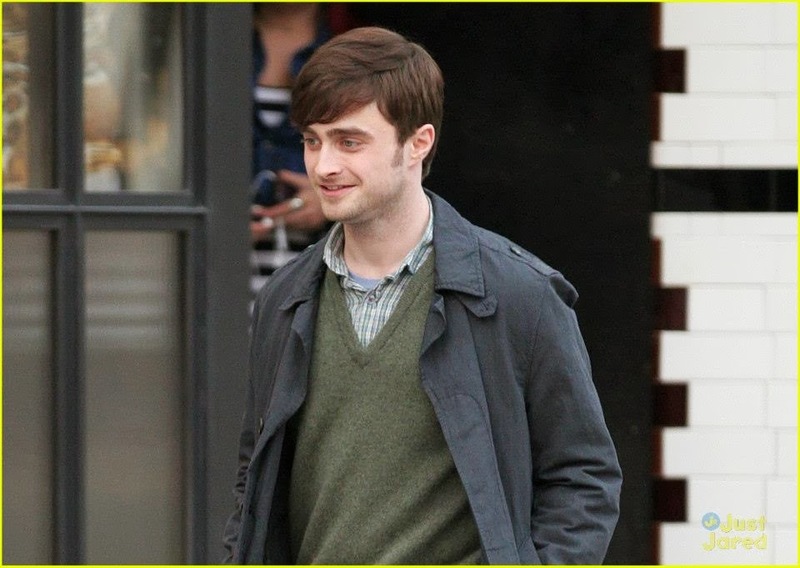 Daniel Radcliffe is dressed ready for the fall weather on the set of "The F Word." 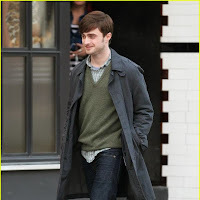 Filming in Toronto, the former 'Harry Potter' star is dressed in a trench coat, olive sweater and dark jeans as he walks out of a jewelery store with Adam Driver (from HBO's Girls).